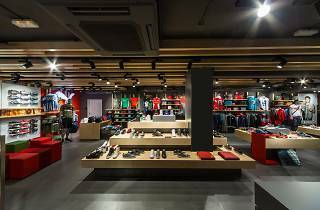 Puma isn't the only sports shop on Passeig de Gràcia (you'll also find Nike and Adidas), but it does have a more coveted spot next to the mini shopping centre Bulevard Rosa and the future location of Hackett. 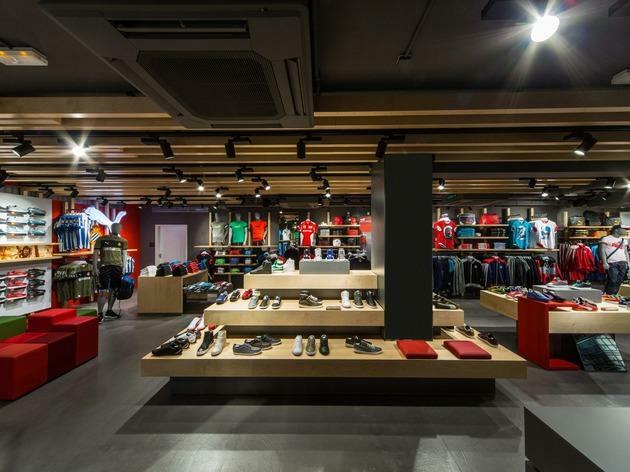 You've got to stop in if you're a fan of limited-edition trainers; and while you're there, you might as well check out the brand's 'lifestyle'-orientated clothing line. The pic is false...the shop is really small and they do not have any of the latest basketball shoes and they even saying they will never have any of that shoes...I just would like to know WHERE ELSE should I try Puma basketball shoes in Barcelona? ?